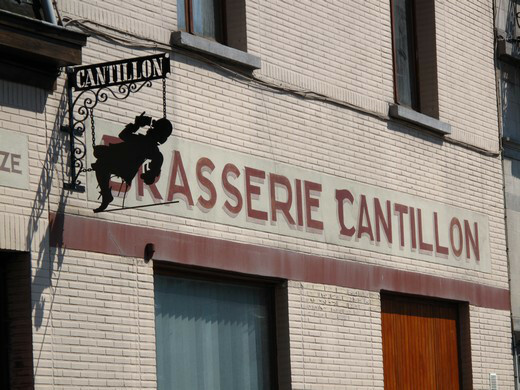 Slabtown Brewery: Cantillon temporarily stop production! 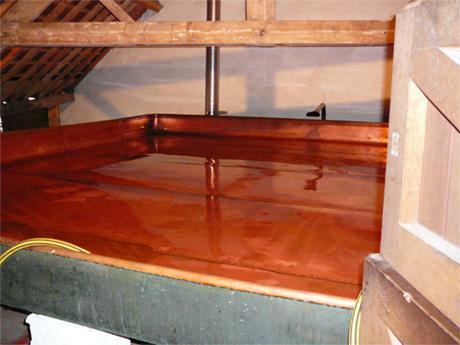 A leading Belgian artisan brewer said Tuesday he had been forced to temporarily halt production because of an unusually warm autumn, blaming climate change for his business losing its fizz. The Cantillon craft brewery in Brussels traditionally allows its spontaneously fermenting sour lambic beers to cool in the open from the end of October, but this year after a brief start they have had to stop again. 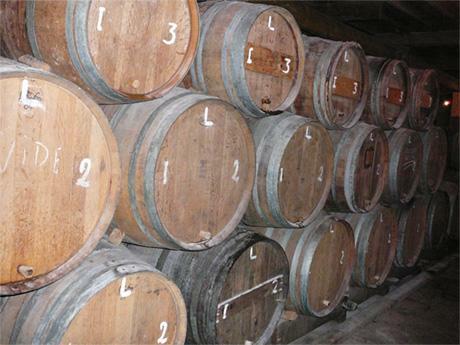 “We had to pour away three brews for today, Thursday and next Monday because the nighttime temperatures are currently at between 10 and 15 C (50 -59 F), which is far too warm,” boss Jean Van Roy told AFP. 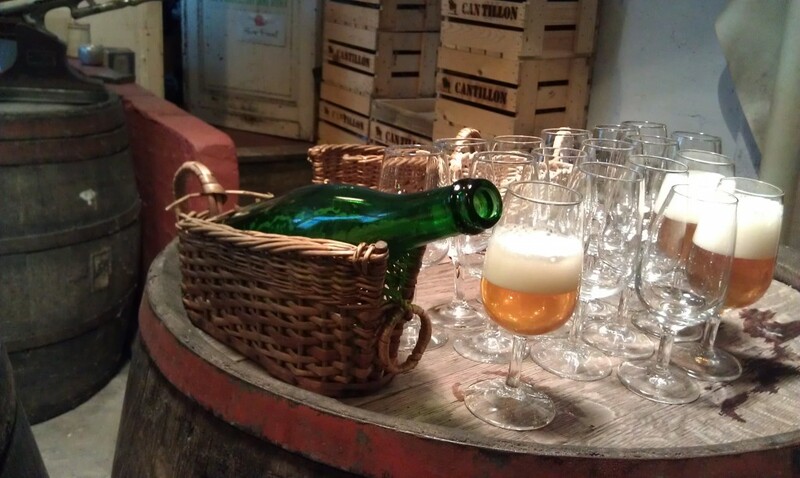 Like many breweries in this beer-obsessed country, Cantillon, which produces around 400,000 bottles a year and receives 50,000 visitors, uses old-fashioned methods to produce its beers. Lambic spontaneously ferments in wooden vats and produces a very sour, flat beer that later acts as the base for a fizzier Gueuze that ferments further in bottles. 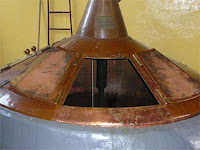 It is also used as the base for Kriek, the famed Belgian cherry beer. Tradition dictates that the fermentation mixture must be left to cool “in the open air so that it is naturally infused with the wild yeasts present in the air”, said Van Roy, whose great grandfather founded the brewery in 1900. The brewing period is getting shorter every year, he added. Van Roy said he now feared for the future of his business.